Come and visit Liphook Carpet Warehouse showroom today to choose from our extensive range of samples and brochures. We stock a wide range of carpet samples including, Wool, Polypropylene/synthetic, Sisal, Seagrass, Coir, Carpet tiles and much more. Whatever your budget, you can be sure that we will be able to find a carpet to meet your needs. Contact us today to arrange a free quote! Our hardwood floors are designed to be an incredibly durable and attractive long term solution for your home. 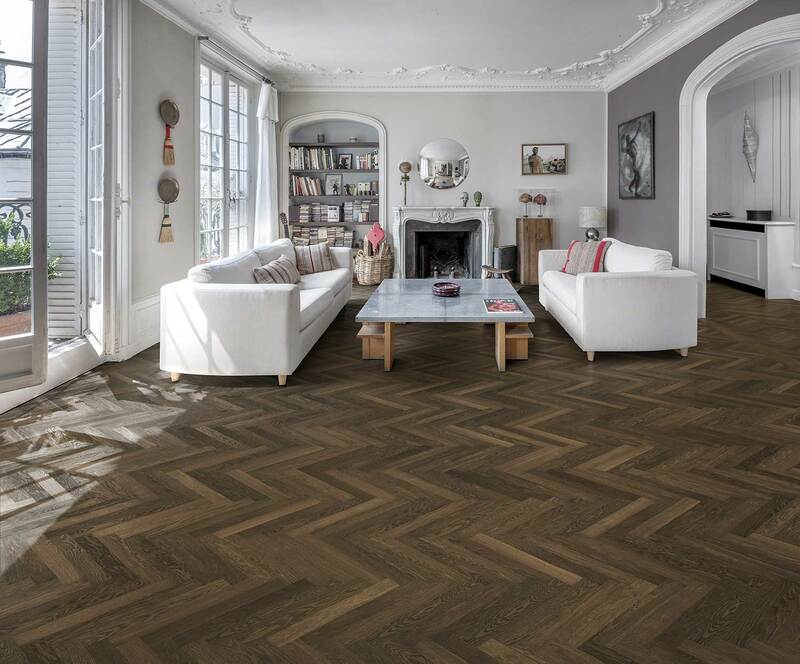 If you are looking for a fantastic finish for your lounge, kitchen or bedroom, then an engineered wood floor is a perfect product. It's natural, environmentally friendly and very hard wearing. Contact us today for more information. The ultimate in fuss free, functional solutions. 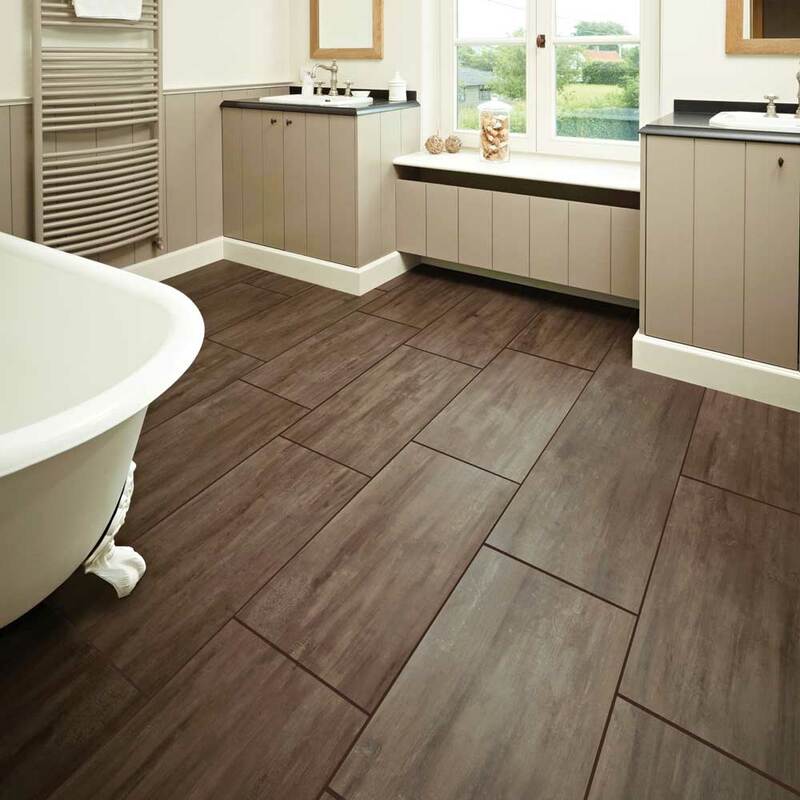 Vinyl flooring is affordable, easy to clean and ideal for busy homes. It's perfect in the bathroom, kitchen and conservatory, being completely pet and child friendly. We have a showroom at our warehouse in Liphook, with a vast selection of quality carpet ranges and with a large range of flooring surfaces which are ideal for all domestic areas and are all available to order. You will receive a fast friendly and professional service before and after your purchase. Please Contact Us and we will be happy to help with you any enquiries.